Happy Christmas to all you beekeepers and bee carers out there! Happy Christmas to all readers of my blog, and also to their bees! 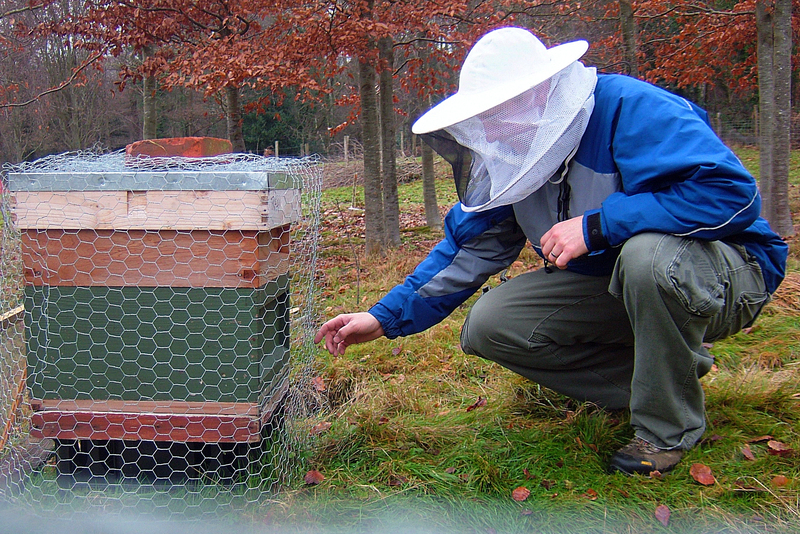 I hope that you have had a good 2013 and your bees are all set up well to survive through the winter if you are in the northern hemisphere – remember to check on them for levels of stores as well as during and after any adverse weather conditions that we may experience in the UK. Make sure that the hive entrance is clear of both dead bees so that they can fly and excrete waste on warmer days and also to avoid suffocation by snow when it arrives. I have been busy making bee fondant at the weekend using my normal Fondant_recipe which can be downloaded from the link, I have found that the bees have happily taken this over the last few years, often not until late February or early March but I like to give it to the bees at Christmas just in case! 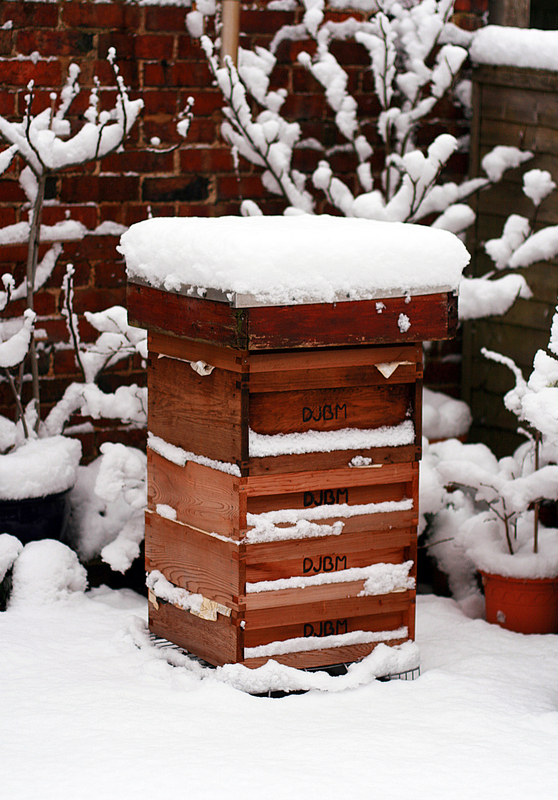 We have had a warmer-than-average December and this may have affected how much of their stores of honey and syrup that the bees have used in the hives and I lost a colony last year to isolation starvation despite having fed them in the Autumn and given fondant over winter. I will also be applying oxalic acid when we get a break in the heavy rains and gale force winds – I will aim to do this slightly earlier next year though following the most recent research from Laboratory of Apiculture and Social Insects (LASI) at the University of Sussex that indicate that between the dates of 10th December and Christmas is the optimal time for oxalic acid treatment. They also recommend that you check for sealed brood and destroy any, say, 48 hours before applying acid.